We are honored that you choose to visit our places and that you opt to hear from us. If you don’t want to get these letters, please email us at qwrhinfo@qwrh.com. Conversely, if you wish to receive more frequent news, please sign up on any of our websites (all listed at the end of this letter), Facebook, Instagram or Pinterest. We love feedback. If the spirit moves you, please share the good stuff on websites like tripadvisor.com, Google or Facebook. If we goofed something up, we want to know about it right away: Please email us at feedback@qwrh.com or call the various numbers at the tail end of this letter. Just an aside: Using the pronoun “we” throughout seems most appropriate, because although I (Dennis) write these letters, many people contribute to them. Early in this “After 20 Years” process, we were discussing (read: arguing about) updating the bathing room wall tile patterns. At first, some looked too modern to align with our design intent, but on second glance we agreed that they also appeared suitably classical. While standing in a bathtub, sketchbook in hand, artist-in-residence Chip Holton blurted out, “Charles Baudelaire said, ‘Modernity is the transient, the fleeting, the contingent; it is one half of art, the other being the eternal and immovable.’” (How does he remember this stuff?? I can’t remember what I had for breakfast!) That quotation summarized our discussion perfectly, speaking to the foundation of our intentions with the O.Henry: Blend classic, ageless materials and proportions with a touch of this era, and incorporate modern elements as technology requires. We’ve hit the ground (or rather, the ceilings) running with this effort. 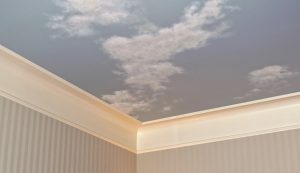 A number of years back, Chip painted ethereal sky views on the Magi suites’ ceilings. He’s now recruited two artist friends to help paint all of the sleeping room ceilings that way: These folks are fantastic! (I love that many people don’t notice the clouds when they first spend time in the room, but they inevitably smile when they sit down or lie down, look up and discover them.) We are still in the design process, but I promise that our guests will be delighted to find that their experience at O.Henry Hotel is even more enjoyable. Don Rives’s guidance 20 years ago created environments that are eminently comfortable, and we promise to build upon that legacy, not goof it up, as we make improvements to O.Henry Hotel (and also Green Valley Grill). 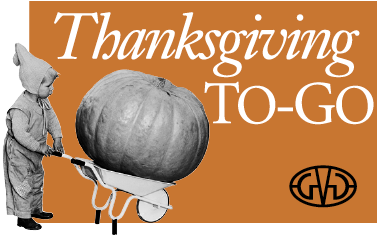 Green Valley Grill Thanksgiving-to-Go We’ll prepare your entire meal or just part of it for you to pick up, take home, and enjoy. Order by midnight, Monday, Nov. 20 online at greenvalleygrill.com or call us at 336-854-2015. O.Henry Jazz Every Thursday • 5:30 – 8:30 PM Select Saturdays • 6:30 – 9:30 PM Jazz, cocktails and tapas-style good eats. 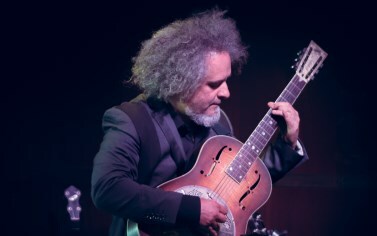 See the full schedule, including our special Christmas Eve and New Year’s shows at ohenryhotel.com/o-henry-jazz. We also offer a hotel Jazz Package that includes preferred seating! Print Works Bistro Pop-Up Dance Club First Friday of each month • 10 PM – 1 AM Shake your groove thing! 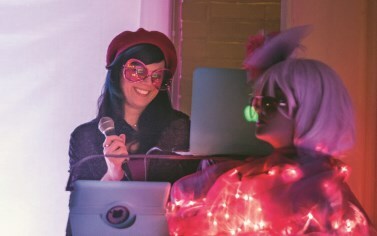 DJ Jessica Mashburn will spin dance tunes. No cover charge…can you dig it? Learn more at printworksbistro.com. Lucky 32 Greensboro Songs from a Southern Kitchen Every Tuesday from 6 ‘til 9 PM A series of performances curated by Ogi Overman. 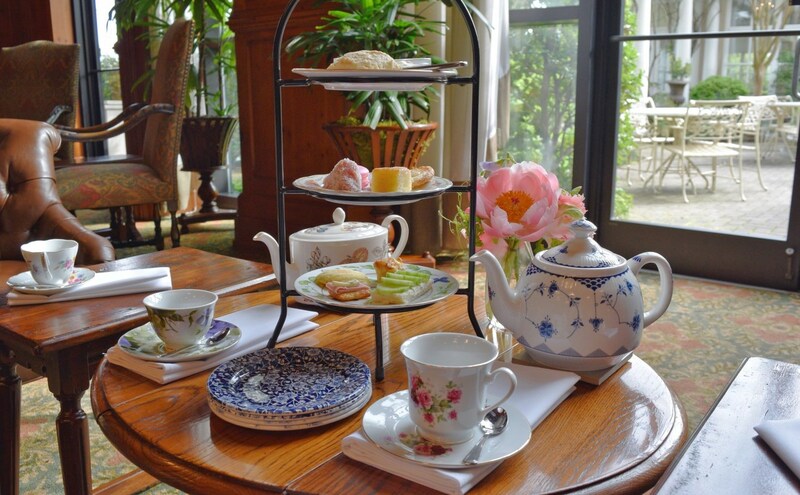 Enjoy Southern snacks and a wide selection of libations. Make yourself at home! No cover charge. See the lineup at lucky32.com. 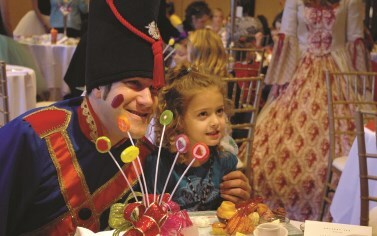 O.Henry Nutcracker Tea Nov. 26 and Dec. 3, 10 and 17 11 AM and 3 PM each day A family holiday tradition! $48 per person for adults and children, plus tax and 20% service charge. Reservations: 336-854-2015 Learn more at ohenryhotel.com. Lucky 32 Skillet-Fried Chicken Greensboro: Sundays from 3 PM ‘til we run out. Cary: Sundays starting at 3 PM and Wednesdays at 4 PM ‘til we run out. 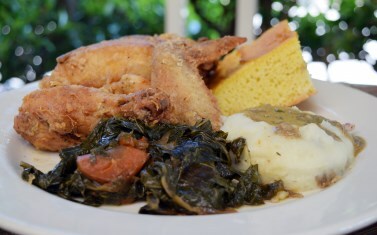 Get a breast, leg and a wing, served with mashed potatoes, giblet gravy, collard greens and cornbread for $18. Print Works Bistro Mussels-Wine-Music Every Wednesday • 7 – 10 PM Our chef’s mussels are $15 and five wines are $10-$15 a bottle. 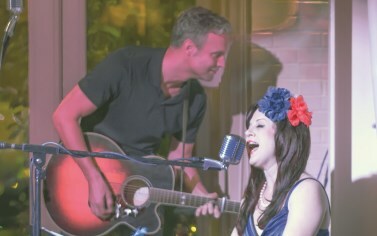 Evan Olson and Jessica Mashburn of AM rOdeO perform fantastic covers and original music. No cover charge! Looking Ahead… Blend Your Own Bordeaux Wine Dinner Feb. 9, 2018 Reservations: 336-478-9126 or email Lee Healy at lhealy@qwrh.com. Learn more at proximityhotel.com. 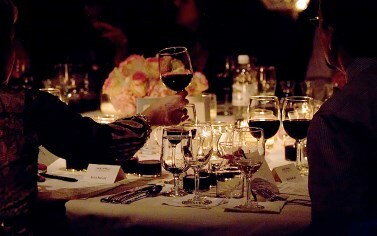 Parties & Celebrations Parties are a blast for us to plan and execute! We love helping with celebrations and business gatherings, from simple pre-ordered lunches for small groups to “over-the-top” shindigs for up to 400 people. 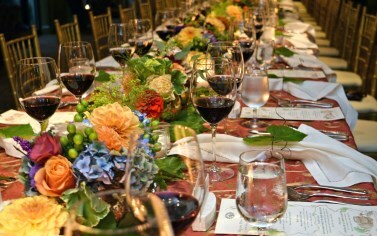 To book your celebration, please call our events team at 336-478-9111 or visit ohenryhotel.com or proximityhotel.com. Already have a venue for your event, but need a great place for your guests to stay? We offer special group rates. Call 336-478-9111. Get Lucky and Go® We’ve got you covered! Heading to a party and need to bring a dish? Pick up pint and quart options of pulled pork, black bean cakes, collards, pimento cheese, artichoke dip and more. Visit lucky32.com to see the full menu. To place an order, call Lucky’s in Cary at 919-233-1632 or in Greensboro at 336-370-0707. Print Works Bistro New Year’s Celebration: Order from a special menu or our full dinner menu, plus get your groove on at our Pop-up Dance Club at 10 PM featuring DJ Jessica Mashburn. The party won’t stop until 1 AM. No cover charge! (Arrive early! We can’t reserve seats.) January 1, nosh on brunch from 7:30 AM – 4 PM. For table reservations call 336-379-0699 or reserve online at printworksbistro.com. For room reservations, visit proximityhotel.com to learn more or call to book at 336-379-8200. Greensboro Symphony Package: Enjoy a Greensboro Symphony performance in style. Package includes a $30 credit toward dinner and two tickets, plus transportation to and from the Symphony’s “Broadway to Hollywood” on Saturday, December 30. On your return, find housemade chocolate truffles and sparkling wine in your room. 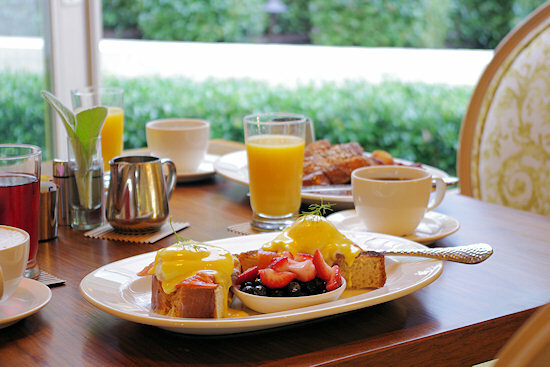 The next morning, enjoy a full Southern-style breakfast buffet and a late checkout of 2 PM. $329 plus taxes and gratuities. Stay an additional night for only $209 more (either Friday, December 29 or Sunday, December 31—make it a weekend getaway). New Year’s Eve at Green Valley Grill: We’ll serve our full dinner menu, plus a special menu, and the bar will be open until 1 AM. On January 1, we’ll serve brunch from 9 AM – 4 PM. For table reservations, call 336-854-2015 or reserve online at greenvalleygrill.com. 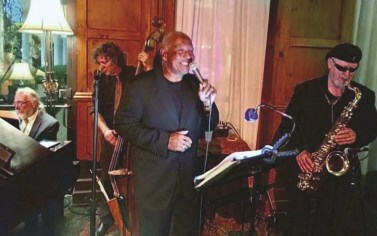 New Year’s Jazz at O.Henry: We’re hosting two performances on New Year’s Eve in the Social Lobby for those who want to celebrate early (Jessica Mashburn on vocals, Dave Fox on piano and Steve Haines on bass from 5:30 – 8:30 PM) or late (Anne-Claire Niver and her band, composed of Charles Cleaver on piano, Genevieve Palmer on bass and Dan Hitchcock on saxophone, from 9 PM – 12 AM). Arrive early for a seat! For room reservations, visit ohenryhotel.com to learn more or call to book at 336-854-2000. *Stay an additional night for only $209 more (either Saturday, December 30 or Monday, January 1). Breakfast in bed and/or dinner reservations are based on availability, so reserve early! On December 31, we’ll serve a special menu (please go to lucky32.com for details) along with our full dinner menu until 10 PM. On New Year’s Day, we serve “good luck” food like collard greens, country ham with red-eye gravy, grilled pork loin chops and Hoppin’ John. You can order New Year’s Day-to-Go online at lucky32.com, or just give us a call at Lucky’s in Cary at 919-233-1632 or in Greensboro at 336-370-0707. Limited time offer! 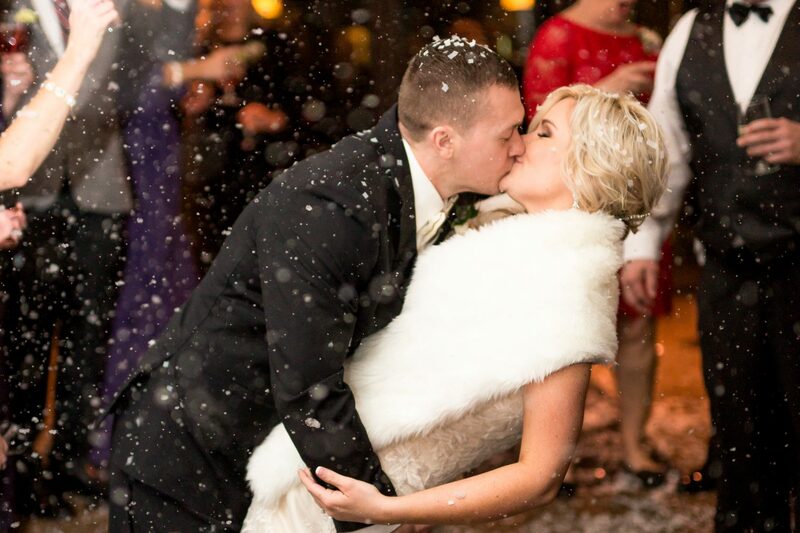 Our comprehensive winter wedding package includes all the dazzling details of an O.Henry or Proximity wedding in a value-priced package that’s turnkey and easy to plan! Let us do all the work for you so you can enjoy the day…stress free. To plan your winter wedding, please call us at 336-478-9111 or email us at weddings@qwrh.com. Please visit ohenryhotel.com/weddings and proximityhotel.com/weddings for the package details. Package available January – March 2018. 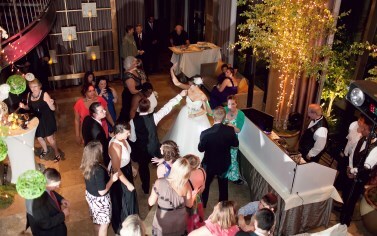 Also, get design tips, see the latest trends and browse many photos at GreensboroDreamWeddings.com. For more delicious recipes from our kitchens, visit lucky32.com, printworksbistro.com, and greenvalleygrill.com. Preheat oven to 350 degrees. In a bowl, whisk eggs until well blended. Add half-and-half, Karo syrup and brown sugar, whisking until smooth texture is achieved. Mix in chopped pecans and chopped chocolate and then add bourbon. Par-bake pie shell for 4 minutes. Pour pie filling into par-baked shell. Place pie in preheated oven and bake for approximately 1 hour or until set. Makes 1 pie. 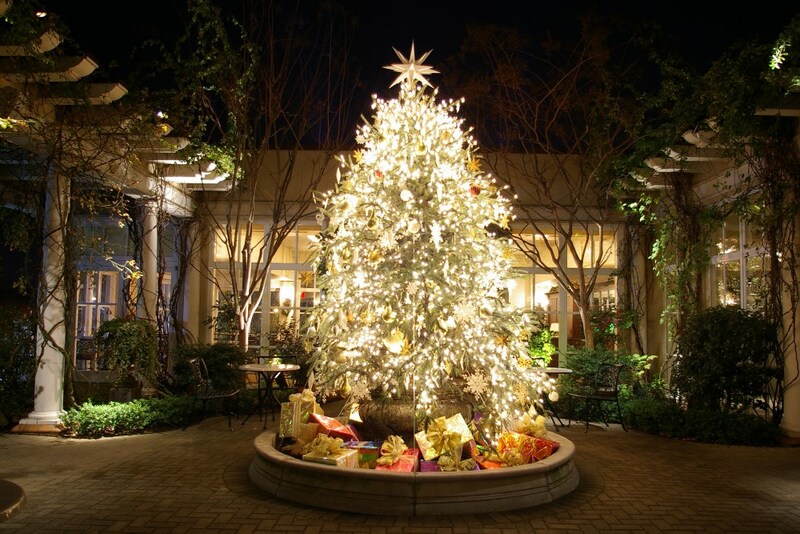 Holiday Dining: Come Dine with Us! 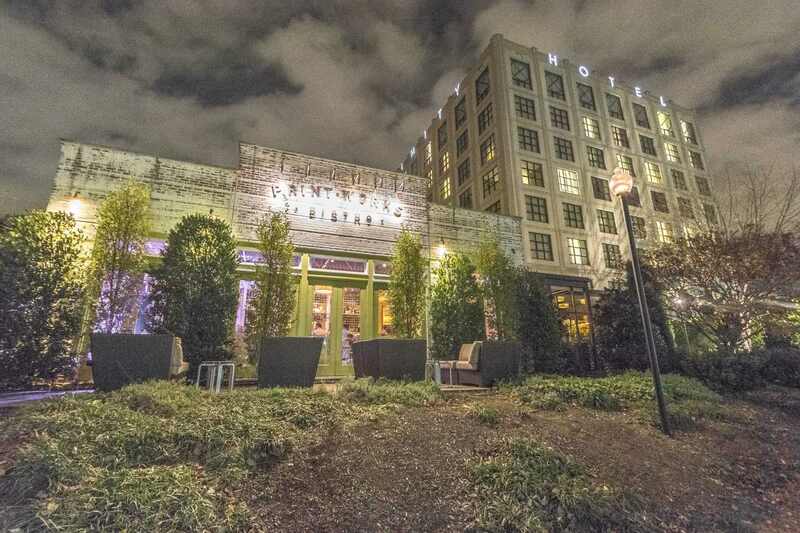 Print Works Bistro is open 11 AM – 8 PM on Thanksgiving and Christmas Day (serving their dinner menus plus a special “traditional favorites” menu), and the bar remains open until 10 PM. We’ll also serve breakfast from 7:30 – 10 AM. 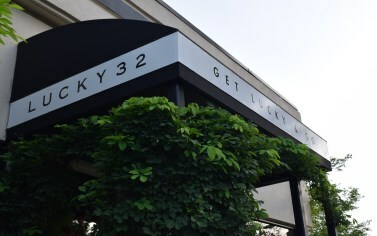 At Lucky 32 Southern Kitchen, we’re open on Thanksgiving Day in Cary from 11 AM – 7:30 PM, and in Greensboro from noon – 8 PM, serving our regular menus plus a traditional turkey dinner. Both Cary and Greensboro Lucky’s will close at 3 PM on Christmas Eve and be closed on Christmas Day. Green Valley Grill is open noon – 8 PM on Thanksgiving and Christmas Day (serving their dinner menus plus a special “traditional favorites” menu), and their bars remain open until 10 PM. Looking for a gift for a foodie? 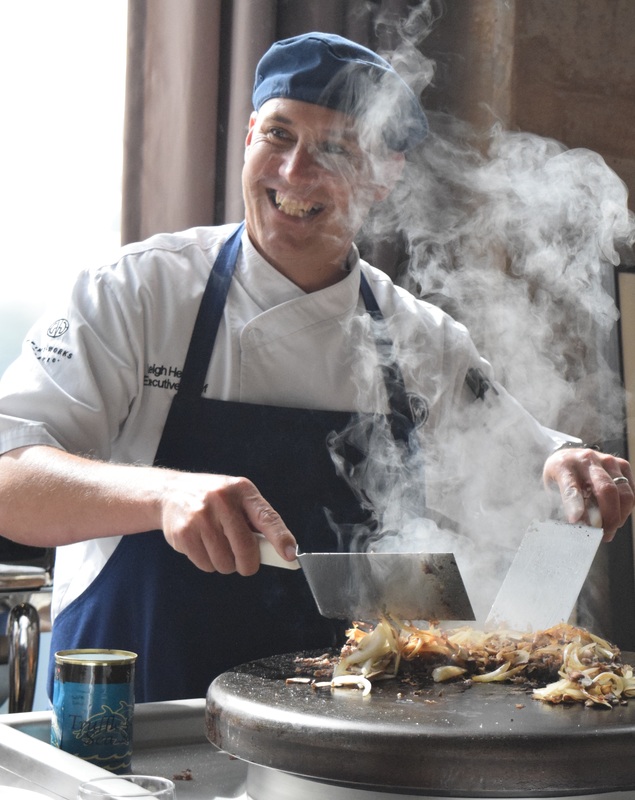 Executive Chef Leigh Hesling will present three courses utilizing fresh local ingredients, pairing them with wine, and share plenty of cooking tips, down-under humor and recipes. Classes are $85 per guest, inclusive, or a three-class package is $235 at Proximity or O.Henry. Order tickets online at printworksbistro.com/cooking-class or contact Lee Healy at 336-478-9126 or lhealy@qwrh.com. GETAWAY INCLUDES • Early check-in at 2 PM (or possibly earlier) • $30 voucher good toward breakfast, lunch, dinner or amenities • Late checkout of 2 PM $249 plus taxes per night Reserve at proximityhotel.com or call 336-379-8200. GETAWAY INCLUDES • Early check-in at 2 PM (or possibly earlier) • $30 voucher good toward lunch, dinner or amenities • Southern-style breakfast buffet • Late checkout of 2 PM $249 plus taxes per night Reserve at ohenryhotel.com or call 336-854-2000. Available Thursday, Friday, Saturday or Sunday nights, Nov. 17, 2017 – Feb. 4, 2018. Not available New Year’s weekend. Sign up at QWRH.com/join to get our QW news and you’ll earn a shot at getting TWO SPACES to one of Chef Leigh Hesling’s 2018 cooking classes—one of the hottest seats in town! We’ll hold a drawing on January 3, 2018. Visit QWRH.com to get gift cards, Lucky’s Voodoo Sauce and hotel gift vouchers for friends and family…or stop by our places. We keep our Facebook, Instagram and Pinterest pages up to date with the neat stuff going on around here. You’ll see exclusive offers, news, culinary updates, information on our live music artists and all sorts of other things!